Last year brought another pay cut for the commish. The NFL paid Roger Goodell $31.7 million in 2015, which means his salary was cut by more than $2 million from the year before. Goodell's annual pay has been cut $12.5 million since 2012. 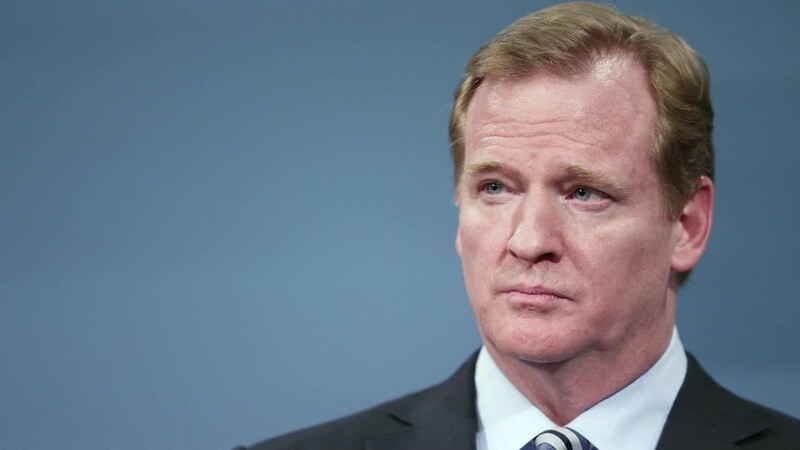 Goodell has taken heat for his handling of several high-profile situations including domestic violence by league players and the suspension of Tom Brady. He's also been criticized for his high salary and there have been widespread calls for his resignation. In past years, Goodell has made more than nearly every NFL player -- even the stars. With this last cut however, he dropped below quarterbacks Philip Rivers, Ben Roethlisberger and Eli Manning. Goodell has been commissioner since 2006. The NFL has paid Goodell $205.8 million since 2008 -- the time frame for which data is available. The pay cut was revealed Friday when the NFL disclosed its 990 form - required of tax exempt organizations - with information for January through June of 2015. Although the NFL dropped its tax-exempt status in 2015, it still had to disclose financial information for the time before its tax status changed. The NFL was able to qualify for tax exemption by giving profits to the 32 teams in the league. This is the last time the NFL should have to reveal Goodell's salary. Other leagues don't reveal the salaries of their commissioners.